With the temperatures reaching a record high, air conditioning is becoming more of a necessity. However, this also puts residents at a greater risk for scamming. 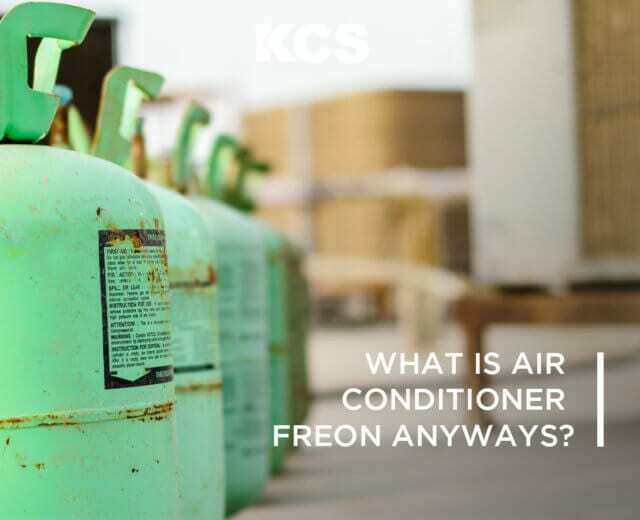 For example, record-breaking temperatures in Phoenix, Arizona this week is possibly causing many air conditioners to fail, putting both homeowners and renters at risk for air conditioning repair scams. According to the attorney general, warning signs of a scam include people going door to door offering to repair air conditioners and/or demanding unreasonable prices. This guide will provide a few tips for avoiding air conditioning repair scams, and help keep you cool in this hot summer without spending unnecessary money. First, be sure to try your best to troubleshoot the problem by yourself first. Take some time to examine the air conditioning system and check a few basic things before calling for a service that will cost you extra to spot a problem that you could have found and fixed yourself. Look at the electrical system. Is the electrical breaker tripped? Is the thermostat working and operating? Are the filters on your unit blocked or dirty and just need to be cleaned? If the problem is minor, then you can probably fix it yourself and there is no need to call for outside service. Do not forget to check your warranty coverage. Your air conditioner might actually still be under the manufacturer’s warranty. In this case, outside service to repair your air conditioner is not needed. Even if your warranty is over, be sure to still check your owner’s manual to avoid unnecessarily paying for repairs that might be covered. This could be as simple as making a call to your air conditioning company, and they will be able to fix your air conditioner at no cost without risk of you being scammed. Be sure to do your research when paying a company to repair or install your air conditioner. 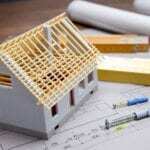 Go to bbb.org to research contractors with the Better Business Bureau to see if they have a Business Review on file. This is a way to make sure that you are dealing with an actual and reputable business to fix your air conditioning. You can also file complaints against a business or leave a review to share your opinions with others. Looking at and possibly requesting the most popular air condition repair companies will prevent you from being scammed as well. You can also verify the company’s license. If you live in Arizona, you can search the Arizona Registrar of Contractors at https://roc.az.gov/ to find the status of a company’s license and a history of any complaints filed against them. If a company received many complaints from other customers, it is likely that they will not do a good job and you will have complaints for them too. Online reviews can also be a sign of the legitimacy of a company. Just look up third-party review sites over the company’s own webpage. It is a good sign if a company has hundreds of good reviews over a multi-year period. However, if there is a spur of good reviews over a short period of time, you’re probably looking at fake reviews. Other signs of fake reviews include excessively positive language, multiple reviews published on the same day, and weird language choices from fake reviewers that are not native English speakers. To save money and protect yourself from potential scammers, try to obtain multiple bids for expensive and extensive repairs. For the best results, try to solicit at least two or three bids on these large projects. Not only does this help you get a good idea of the typical cost of the repair, but you can also get a better idea of the proper size unit to cool your home and energy efficiency of a new unit from input from the companies. You can then choose out of the options for what is best for you and your home. Written contracts are very important! If you get it in writing, then you can use it to prevent being taken advantage of. So prior to any sale, you should obtain a written contract of the services and equipment the company is selling to you. Make sure to also review thoroughly before signing. Do not sign anything that you do not agree to as it may be used against you later if the company is a scam. They may claim that you agreed to the scam originally, and you will just be spending unnecessary money. Additionally, carefully consider the payment. When buying from the company, try to avoid paying the entire amount of the unit or units before it is installed. Usually, the customer would be expected to pay a third of the cost to secure the contract, another third of the cost when the work is half completed, and the final third of the cost only when the work is finished. Under the Unfair Trade Practices and Consumer Protection Law, if a contract costs more than $5000, then the contractor actually cannot legally accept a deposit more than one-third of the contract price, or one-third of the contract price in addition to the cost of any special order materials. Be sure to know your rights and keep them in mind. If a contractor is using a sense of urgency in their selling methods or shows any hint of aggression, you should be very wary. Some dishonest contracts are known for using high-pressure tactics to convince you that you need repairs and replacements that are not actually needed at all. When this happens, try to leave the situation, and check the company’s legitimacy by using the tips above before making any decisions. The next time your air conditioner needs repair or you need a completely new one installed, be sure to keep these tips in mind. This will keep you from spending money that is not needed, and get you the air conditioner you need as efficiently as possible. The last thing you want is to be stuck in the heat with no air conditioning and a few thousand dollars down the drain.